My stage name is Titi. It's also my child hood name and birth name. I - Intrigue. I intrigue them (the audiences) with the beautiful stories I tell. I am doing a Storytelling Orature project as storytelling is an important aspect of my group Zamaleo Act in order to preserve culture and pass stories to the next generation. 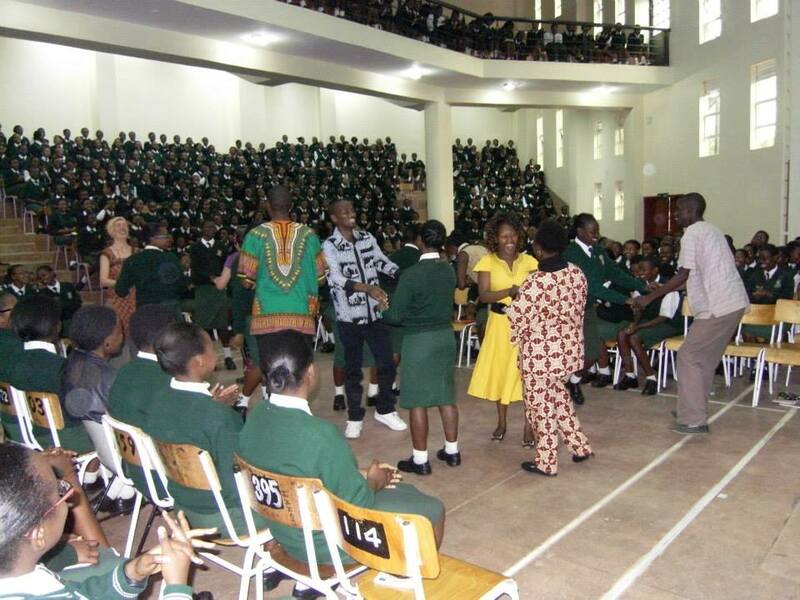 I perform in schools, share traditional stories and connect those tales to curriculum by focusing on core life skills, confidence building, oral interpretation and public speaking. Also, I am working with young Somali Community, mentoring them and encouraging them to embrace the art of storytelling through a program called '365 tell a tale.' 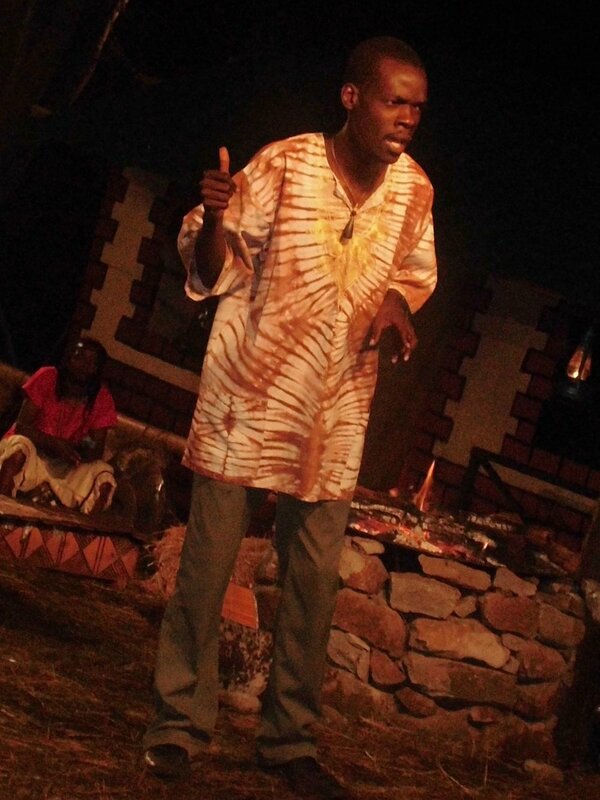 And each year I travel to share Kenyan folklores in international festivals abroad. I help in organizing the annual Sigana International Storytelling Festival to promote the art of storytelling that has gave platform to reknown story tellers world wide. This is a tricky one for me. What is fame? well intersting topic as in my country we recognise wrong people as famous as politicians, people who do not contribute to the social fabric of the human society. Not Too Famous Yet Manager : Come on, you are not helping me. That sounds like a textbook. Give me another one. Titi: Well if I am invited to the AU (African Union Summit, just like UN) summit in Africa, Ethiopia, happening next week to tell a story and make them dance those serious delegates that would be fun! I make them get out of their boredom lives!